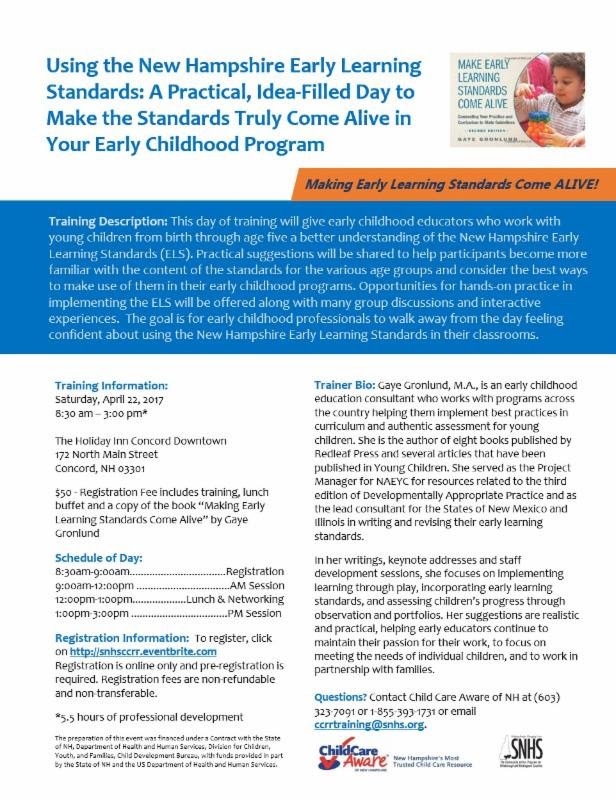 This day of training will give early childhood educators who work with young children from birth through age five a better understanding of the New Hampshire Early Learning Standards (ELS). Practical suggestions will be shared to help participants become more familiar with the content of the standards for the various age groups and consider the best ways to make use of them in their early childhood programs. Opportunities for hands-on practice in implementing the ELS will be offered along with many group discussions and interactive experiences. 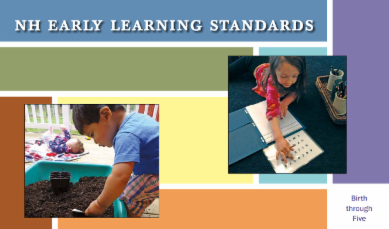 The goal is for early childhood professionals to walk away from the day feeling confident about using the New Hampshire Early Learning Standards in their classrooms. Trainer Bio: Gaye Gronlund, M.A., is an early childhood education consultant who works with programs across the country helping them implement best practices in curriculum and authentic assessment for young children. 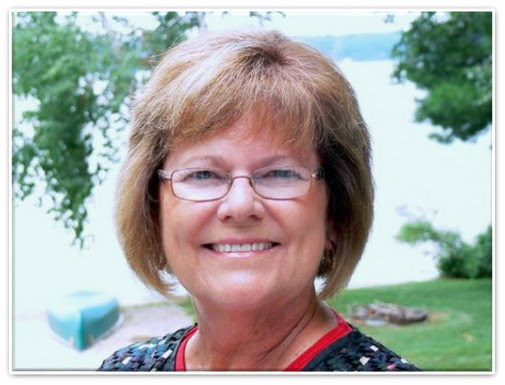 She is the author of eight books published by Redleaf Press and several articles that have been published in Young Children. 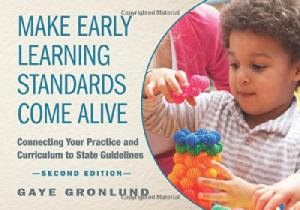 She served as the Project Manager for NAEYC for resources related to the third edition of Developmentally Appropriate Practice and as the lead consultant for the States of New Mexico and Illinois in writing and revising their early learning standards. In her writings, keynote addresses and staff development sessions, she focuses on implementing learning through play, incorporating early learning standards, and assessing children’s progress through observation and portfolios. Her suggestions are realistic and practical, helping early educators continue to maintain their passion for their work, to focus on meeting the needs of individual children, and to work in partnership with families.